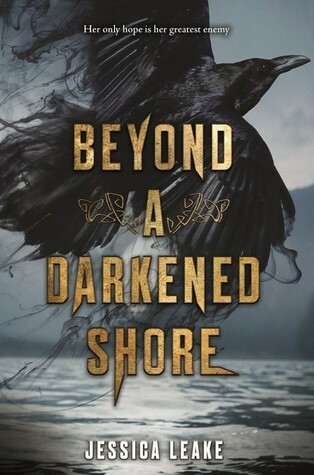 Jessica Leake, author of BEYOND A DARKENED SHORE, on eventually writing "The One"
0 Jessica Leake, author of BEYOND A DARKENED SHORE, on eventually writing "The One"
We're delighted to have Jessica Leake stop by to tell us more about her YA debut, BEYOND A DARKENED SHORE. Jessica, what was your inspiration for writing BEYOND A DARKENED SHORE? I’ve always been in love with Ireland and Celtic mythology. Celtic folklore and mythology has always fascinated me with its multi-faceted gods and goddesses who have beautiful ties to the land itself but are also terrifying in so many ways. When I was researching interesting time periods in Ireland’s history, I found out that the Vikings not only frequently raided Ireland, but they also took over Dublin for a large chunk of time. I got so excited when I read that because I was like Vikings AND Celts?! SIGN ME UP. 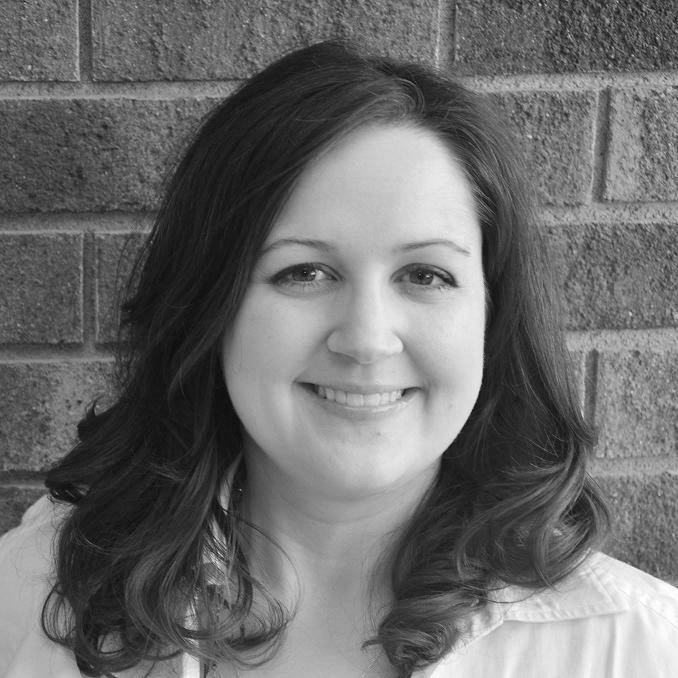 I have been writing for fun for a very long time—since I was just a kid, really—but it wasn’t until I found myself in between jobs that I started researching how to get traditionally published and really thought about how to make it a full-time career. That was in 2010. I wrote a few really horrible books—the kind that are full of clichés and are just sort of an experiment into the craft of writing and getting published. I queried the third book and received a bit of agent interest—just based on my query letter, I think. But it wasn’t until my fourth manuscript that I thought I really might have had something. In late 2012, that manuscript grabbed the attention of my agent, Brianne Johnson of Writers House, and she was able to sell it to Skyhorse the very next year. It became Arcana, which is my adult historical fantasy. I wrote another book for Skyhorse, The Order of the Eternal Sun, and now Beyond a Darkened Shore is my YA debut. So three books never got published before I got an agent, but actually, there are several books my agent and I created proposals for (1st 3 chapters + synopsis) that never made it either. There’s absolutely hope if you haven’t written “The One” yet! I have 4 kids, ages 6 and younger, so my ritual is basically writing any time I can! It has enabled me to become extremely flexible in what kinds of conditions I can write in (like kids running around the house playing tag and screaming lol). I take advantage of times when the kids are at preschool or with their grandparents, or even when I’m sitting in the car waiting for my oldest son to get out of art class. My next book with HarperTeen comes out Spring of 2019, and it’s called THROUGH THE WHITE WOOD. It’s set in 11th century Russia, and is sort of a Frostblood meets The Bear and the Nightingale. A girl with a power to summon ice so cold it shatters everything it touches is brought before the Grand Prince of Russia after causing absolute destruction in her village. But instead of condemning her, he asks her to join forces with him and others with power, against those who threaten to overtake their country. Lots of Russian folklore in this one and some political intrigue, and of course, romance. Ciara and Leif, the two main characters from Beyond a Darkened Shore, play a role in this new book, so although it’s not a sequel, fans of Beyond will get the chance to see Ciara and Leif again. Have you had a chance to read BEYOND A DARKENED SHORE yet? Has research helped you come up with a story idea? Are you flexible about the kinds of conditions you can write in? Share your thoughts about the interview in the comments!